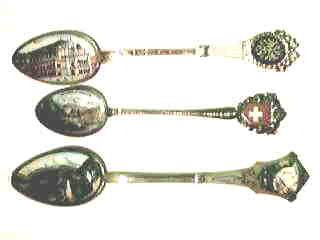 Several of the central European countries produced very nice silver spoons with enameled looking pictures in the bowls. Most of these are from Germany, but we also find a lot of Italian, Swiss and some French pieces. 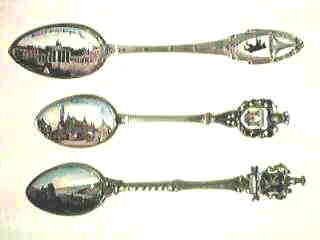 It is also fairly common to find German made pieces with pictures from other countries including some African and South American countries. 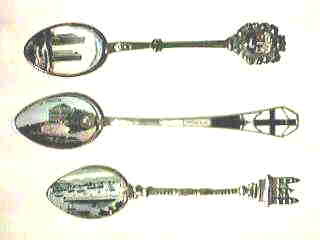 The spoons of this genre are typically "800" silver instead of sterling (925), although we do find some examples in "900" silver. Most of the time the bowl picture is made using a "transfer" print which is then hand colored and covered with a protective coating. 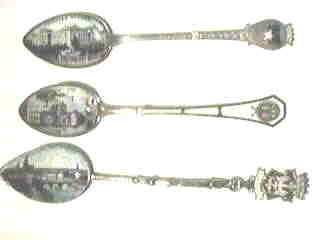 The finials are also typically done in this manner, while the stems are typically true enamel. 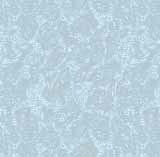 The resulting pieces are usually very pretty, but unless it is a rare subject, the price is not particularly high. Be cautious of dealers who mark up the prices of these pieces. Many dealers are unaware of the fact that most of these are production pieces and they try to get custom prices for them. 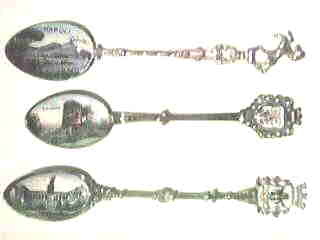 Of course, some dealers think they are the cheaper silver plated pieces and price them accordingly. Some pieces have hand painted bowls. These are much rarer, and worth a higher price. 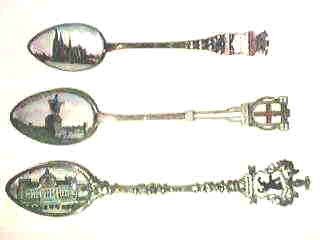 You will have to buy my book "Collectible Souvenir Spoons, Identification and Values" if you want to learn how to tell the difference between the hand painted pieces and the production made transfer print pictures". 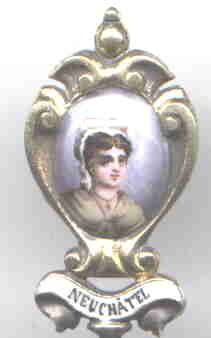 Hand painted portrait of a young lady from the Swiss province of Neuchatel. 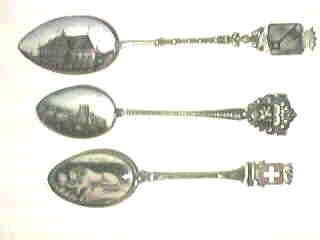 Czechoslovakia, Poland and the USSR also produced a great many pieces with picture bowls. 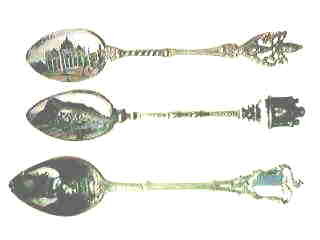 The bowls are produced in the same manner, but the spoons are silver or gold plated, and they are not valuable. 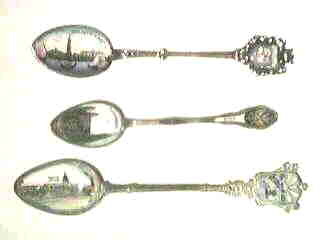 You can click here to see some examples of these.